We are based in west London and our installers have fitted in some of the most prestigous properties in the capital. These include the Savoy and Langham hotels. 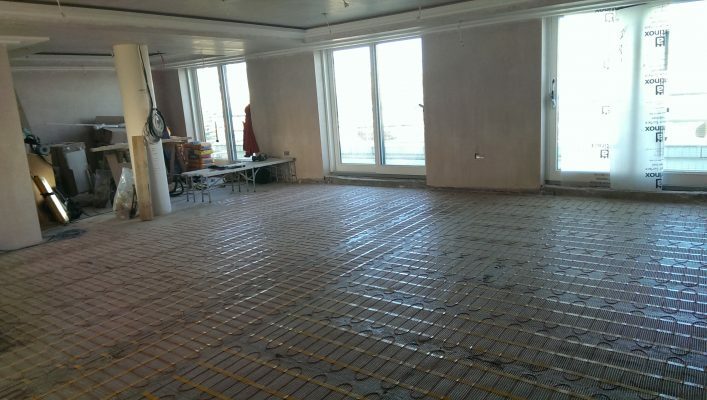 We can manage your underfloor heating project and can provide cost effective prices for both materials and installation. If you have a project from one bathroom to a whole hotel we can deliver high quality product installed by the best engineers in the UK. Being based in London we can offer same day delivery within the M25. If you have a delivery that has not turned up or you have decided you cannot have cold tiles, call us. For our fitting service we usually require a couple of weeks notice, but call us you never know we may have had a project delayed and may be able to fit you in.. 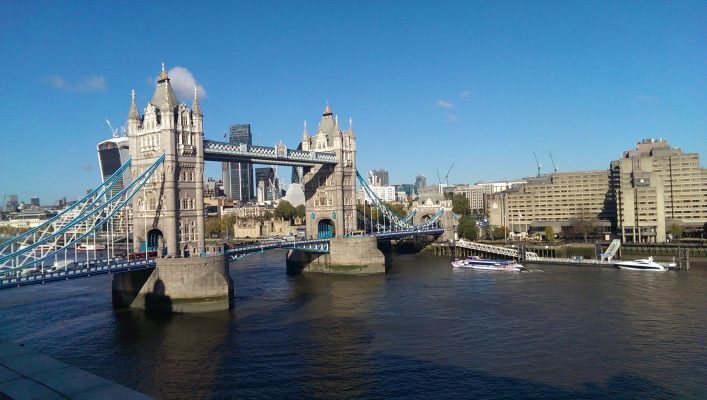 Above is a project we completed in Tower bridge and this is the view from the living room. Although we’ve fitted in high profile projects our service is surprisingly affordable. If you have a project for underfloor heating please contact us or email your architects drawings and we’ll email you a detailed estimate. We can make site visits, please call us to make an appointment.